Whether or not to use dry cow treatment, housing in one or two groups, a dry period of six weeks or is eight weeks better? Experts think differently about the ideal dry period. What all experts do agree on, though, is that without a good dry period, milking cows will not get old. 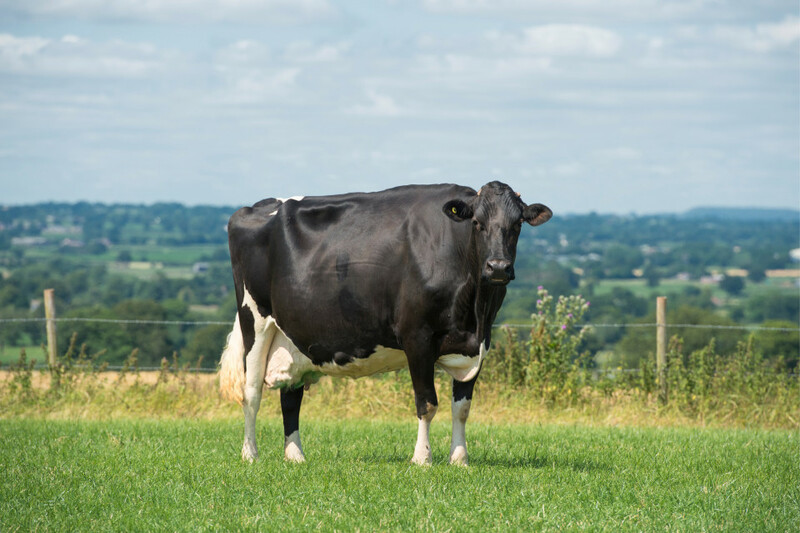 HI spoke with Boclair Holsteins in Scotland, the Dijk-de Bruin partnership in the Netherlands and Hendel Farms in the US; three enterprises with high-producing and long-lasting herds that have proven to have good dry cow management.